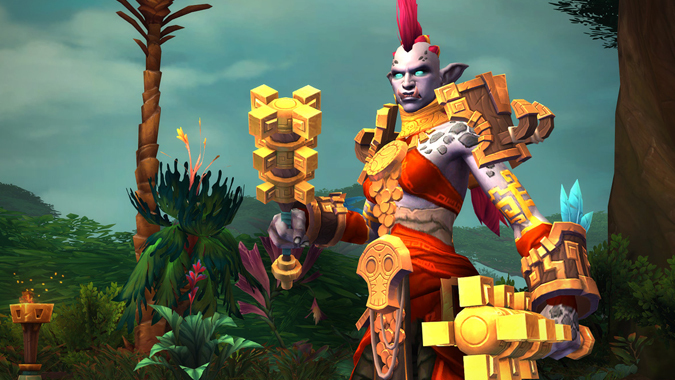 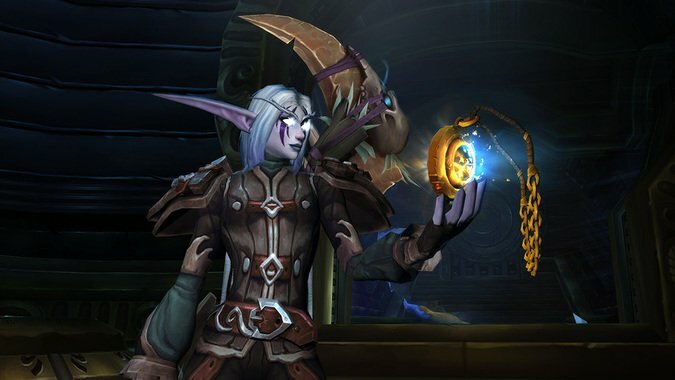 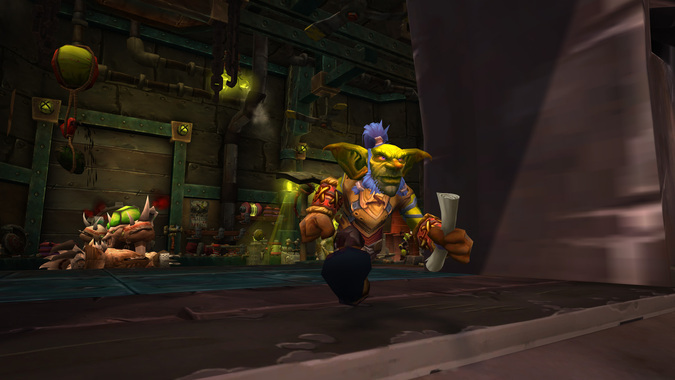 In a recent hotfix, Blizzard has changed the rewards from emissary caches in Battle for Azeroth to allow their Azerite Armor to scale up as high as ilevel 370. 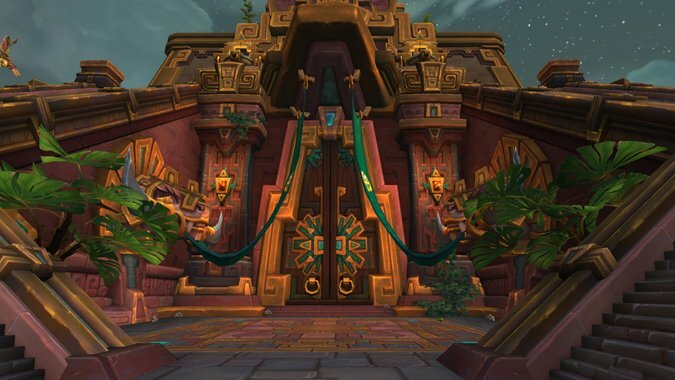 Blizzard has just given us a solid set of details about the Heart of Azeroth, Battle for Azeroth's equivalent of Legion's Artifact weapons. 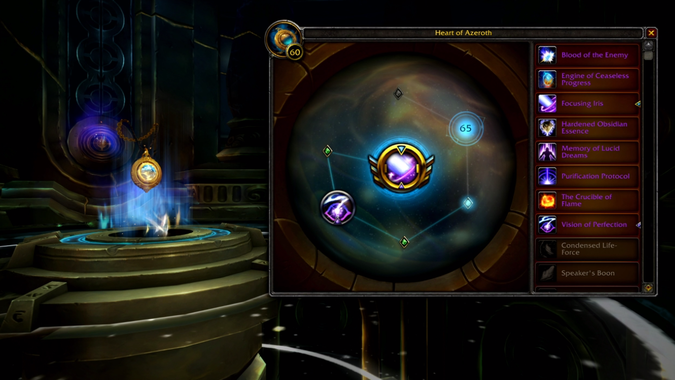 Most importantly, we'll be getting the Heart before Battle for Azeroth launches -- in fact, Magni Bronzebeard will give it to us after the Battle for Lordaeron. 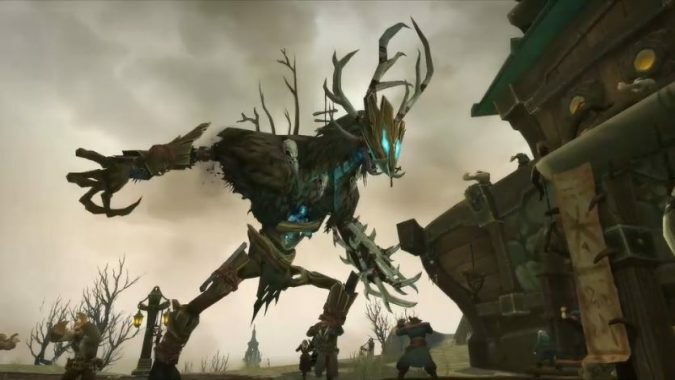 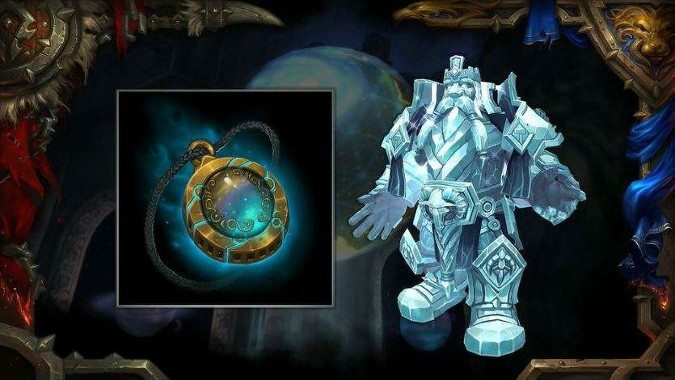 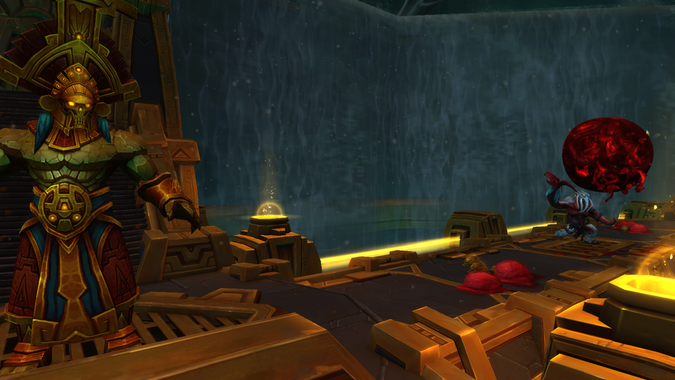 Yesterday, CM Lore posted to the forums that Blizzard is beginning testing on Azerite armor, part of the Heart of Azeroth system replacing Artifacts and Legion Legendaries in Battle for Azeroth. 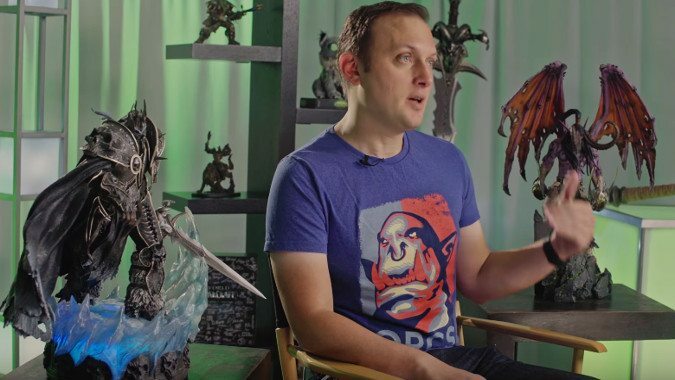 Blizzard Watch had a chance to sit down with Steve Burke, Senior Game Designer on World of Warcraft at BlizzCon 2017.